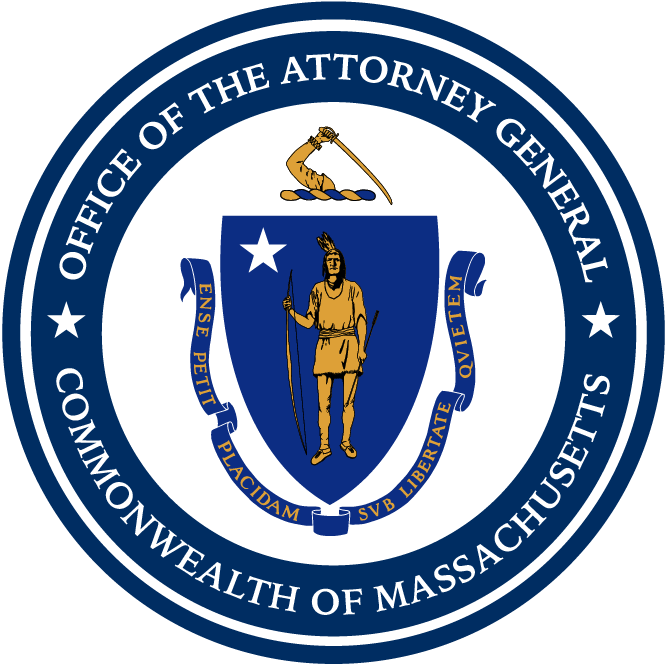 Boston — Attorney General Maura Healey today announced a new $3 million grant program to help Massachusetts consumers pay or lower their monthly natural gas heating bills. The two-year grant program will start on Nov. 1, 2018 and will end on Oct. 31, 2020. Interested applicants can visit the AG’s website, www.mass.gov/ago/grants for more information and for application instructions. Questions about the grant program can be submitted by email to AGOGrants@state.ma.us. Applications must be received by 5 p.m. on Sept. 21, 2018.